We provide following shipping methods which cover most countires in the world. Delivery time for DHL Express is 3-5 business days. A tracking number will be provided for comprehensive tracking of the shipment via DHL Express website. Please be noted DHL Express does not accept PO box address. Customers from India and Brazil, please do provide PAN (for India) or CPF (for Brazil) as order comment. Customers from Russia, please do provide a cooperative address and a company name due to the restiriction in Russia. Please be noted that we reserve the right to use alternative shipping method (e.g. UPS, Fedex) which has the equivalent delivery time. Airmail parcels are dispatched by DHL eCommerce and delivered by the postal service of the destination country. A tracking number will be provided for tracking via DHL eCmmerce website as well as destination post office website. 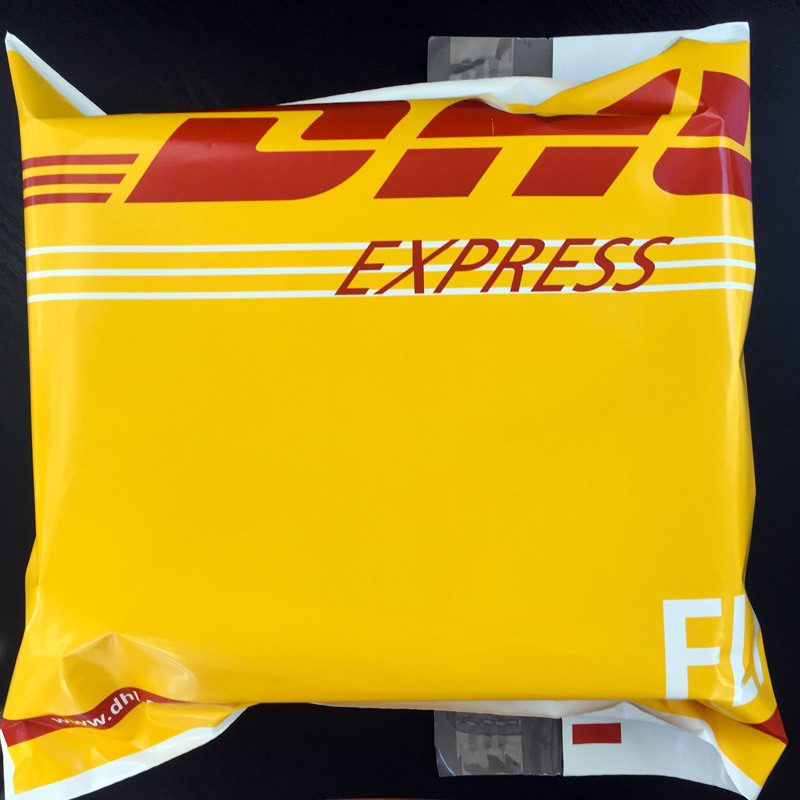 Handling time (not included in delivery time) is 1-2 business days for DHL Express parcels and 1-3 business days for airmail parcels. We gurantee replacing for items damaged during shipping. Please ensure your provided shipping address is correct. 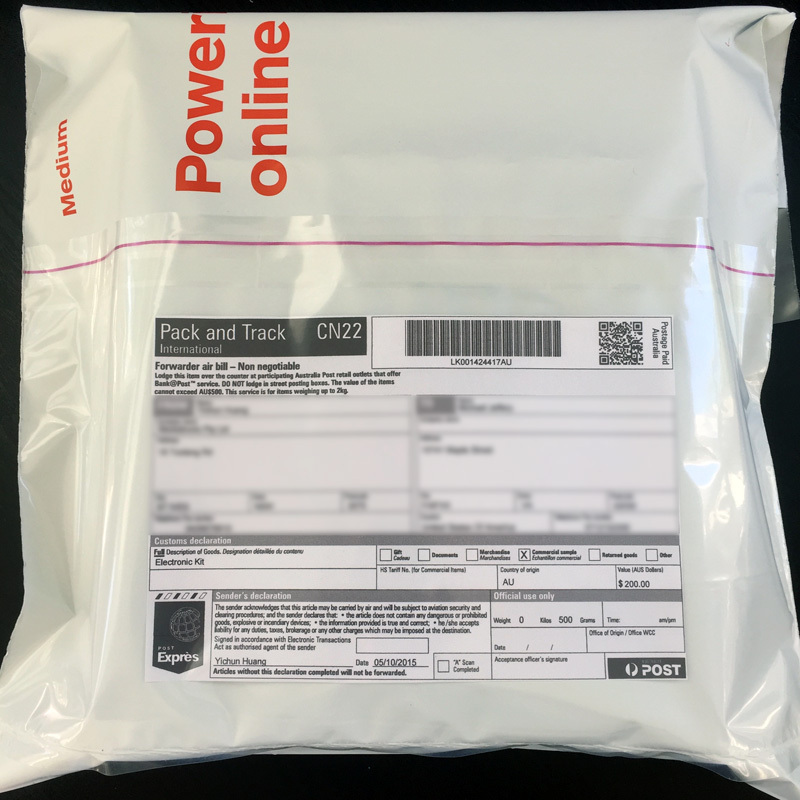 We would not undertake any loss from delivery failure due to wrong shipping address. Any custom duty and tax incurred in international shipping are payable by customer. If customer refuses to pay and rejects the shipment, all the shipping costs will not be refunded.